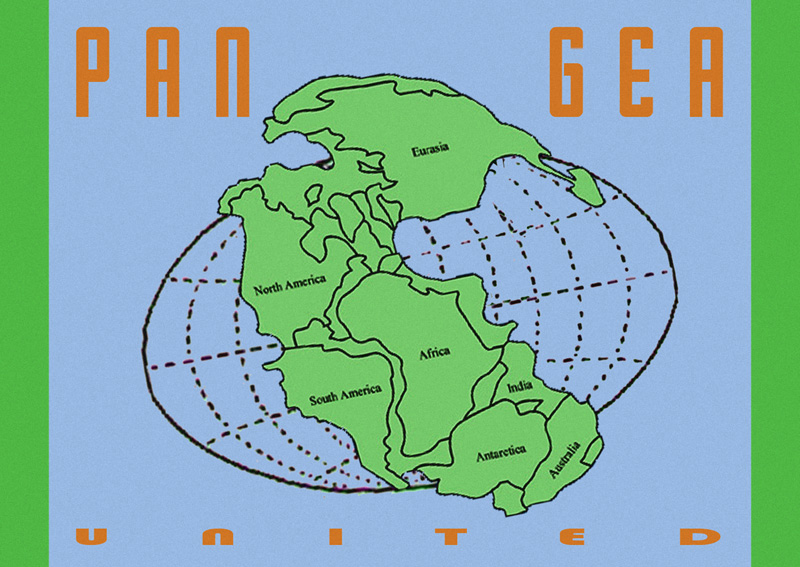 Tamás Kaszás, Pangaea, 2011. Courtesy the artist. The Environmental Arts and Humanities Initiative aims to create a common platform for academic researchers, cultural practitioners and ecological activists working at the intersection between scientific and humanities-based approaches to the environment. It responds to the demand in the Anthropocene for new intellectual and cultural approaches that combine a natural and social-scientific understanding of Earth systems with the knowledge and values of the arts and humanities. It aims to foster research into the relationship between nature and culture, critical transformations in environment and society, as well as the theoretical and practical implications of anthropogenic changes to the ecology of the planet. Towards this aim, it also invites various perspectives from the human and non-human inhabitants of the margins of the new geological age, in conversation with feminist, postcolonial and posthuman studies. This initiative highlights the vital role of those working in the fields of arts and culture, including artists, curators, film makers, architects, writers and theorists, in forging critical alliances and creatively negotiating environmental issues.